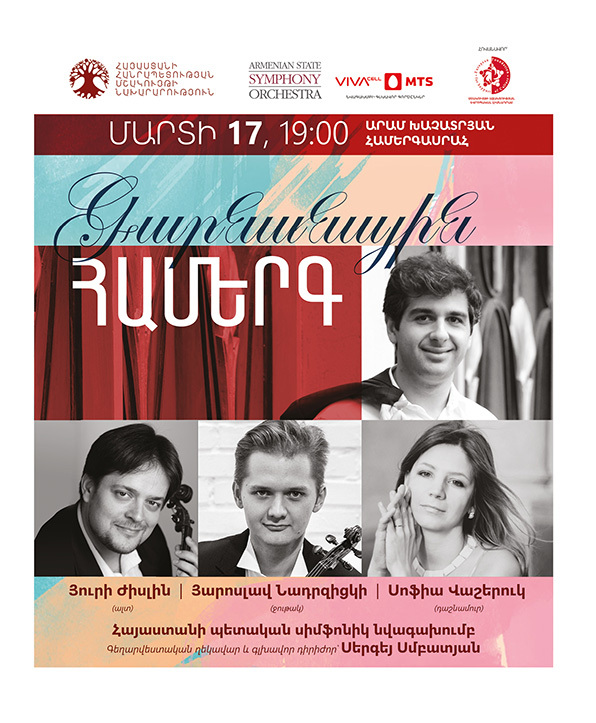 Classical Music in the Aram Khachaturian Concert Hall in Armenia. – in prestigious concert halls in Germany, France, Russia, Belgium, China, Netherlands, Italy, Lebanon and many other countries. International Festival (2014 and 2015, Beirut/Lebanon). Soloist Competition in the UK, and many other known artists.